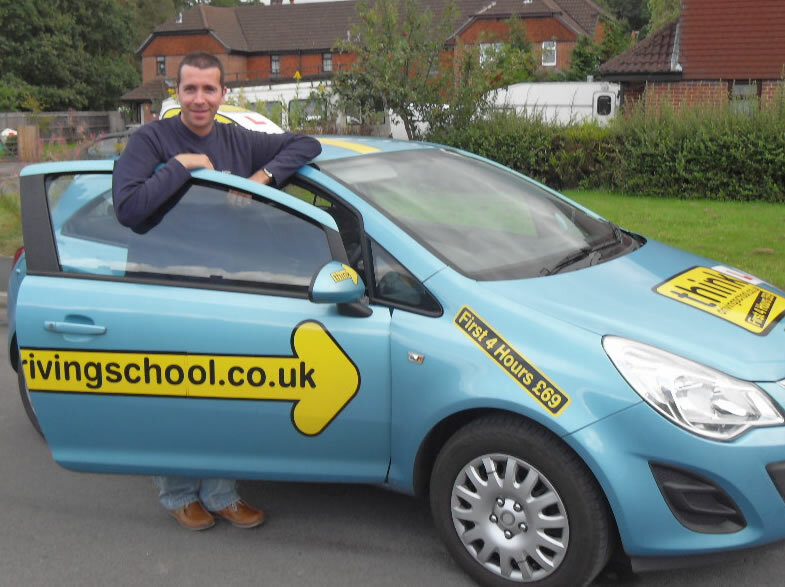 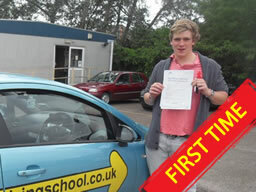 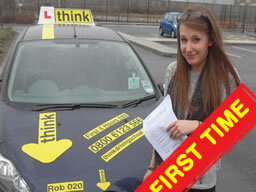 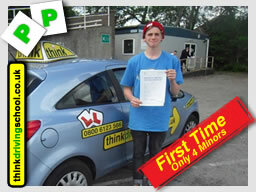 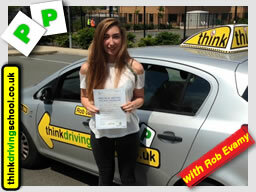 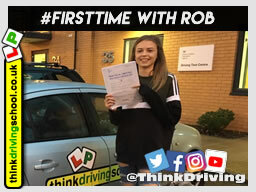 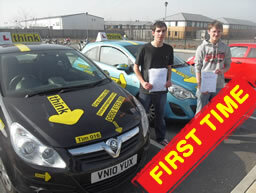 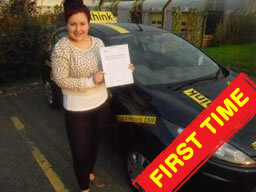 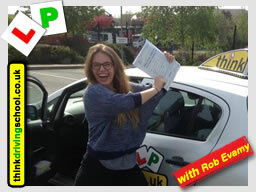 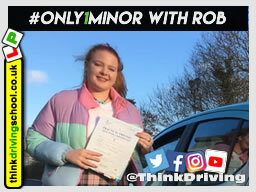 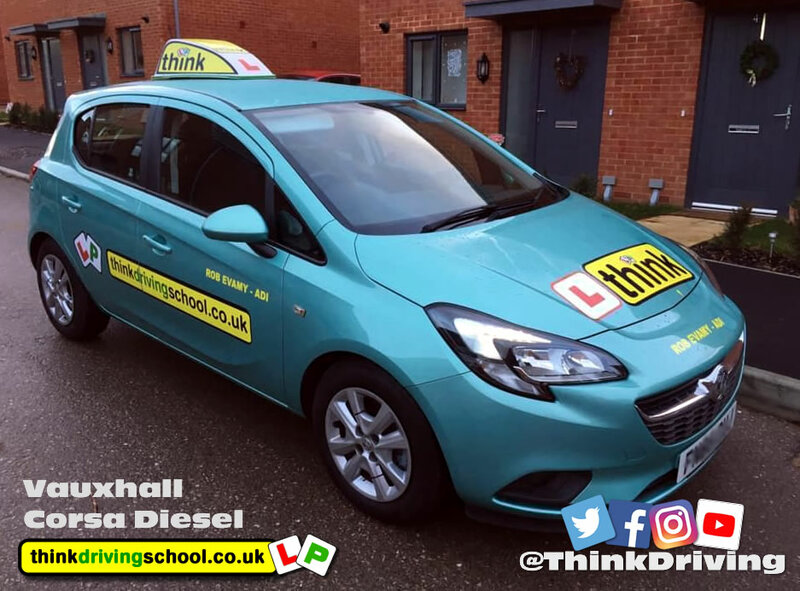 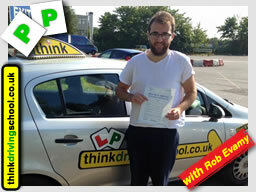 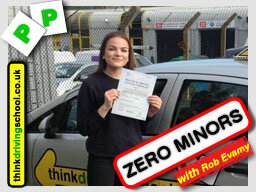 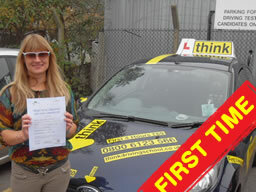 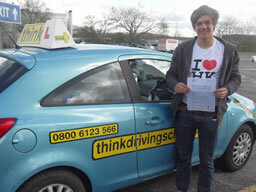 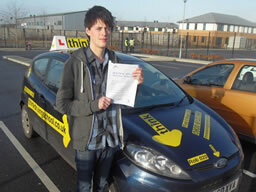 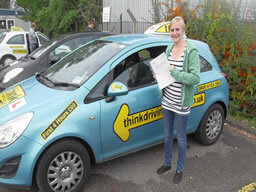 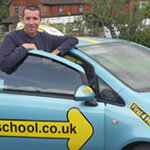 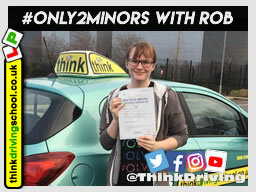 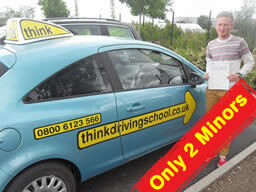 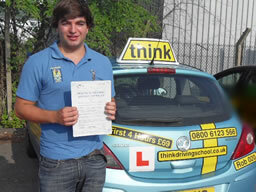 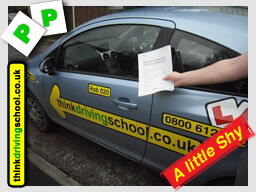 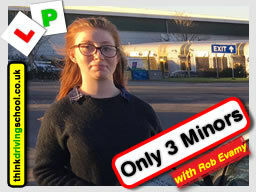 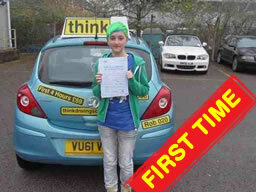 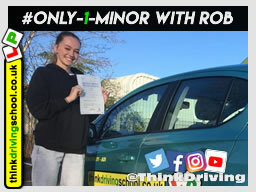 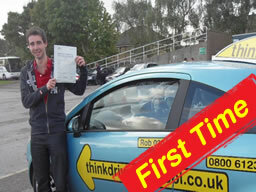 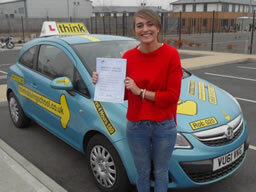 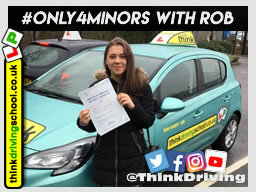 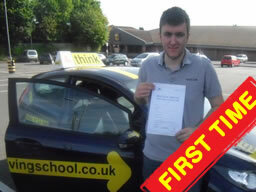 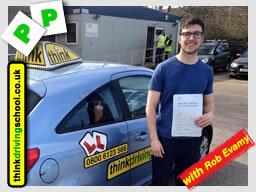 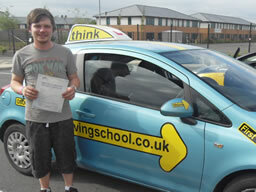 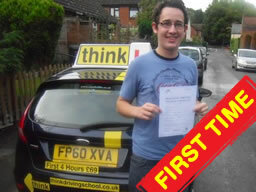 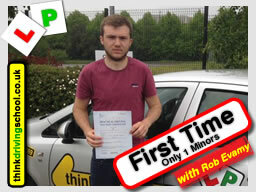 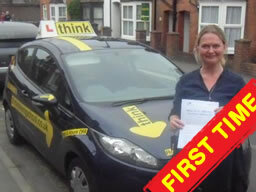 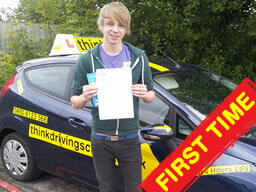 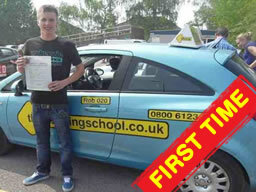 Hi, my names Rob and I'm a Fully Qualified Driving instructor in Liphook, since I passed my driving test in 1994 I have always enjoyed driving and in my opinion I have the best job in the world, installing confidence and life skills into people of all ages is both challenging and rewarding. 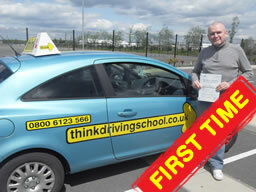 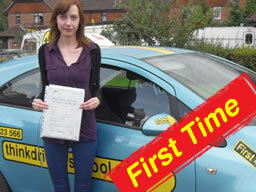 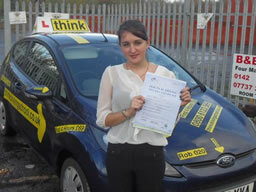 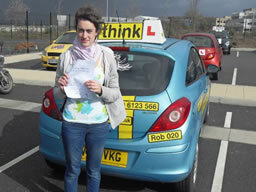 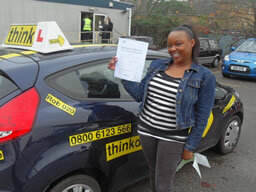 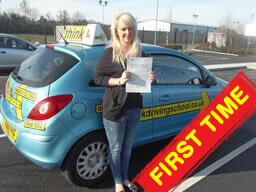 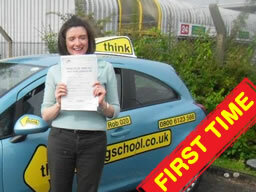 you will find me a very patient, easygoing instructor working at a pace suited to your individual needs. 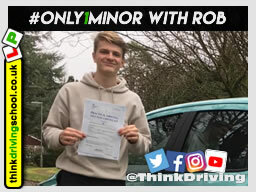 My other passions in life are my xbox, arsenal f.c., music and golf but mainly my little 16 month old son Connor who already has an active interest in cars, maybe one of his 1st words will be either....mirror, signal or maneuver!!! 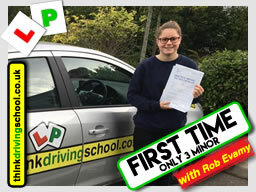 The areas I cover are Liphook, Bordon, Headley and Headley Down, Grayshott, Frensham, Haslemere, Liss, Hindhead, Lindford, Churt, and everywhere in between.